Updated: Feb. 17, 2015 at 2:47 p.m. Fewer students nationwide are applying to Teach for America, but the organization will still rely on GW to bring students into the program. 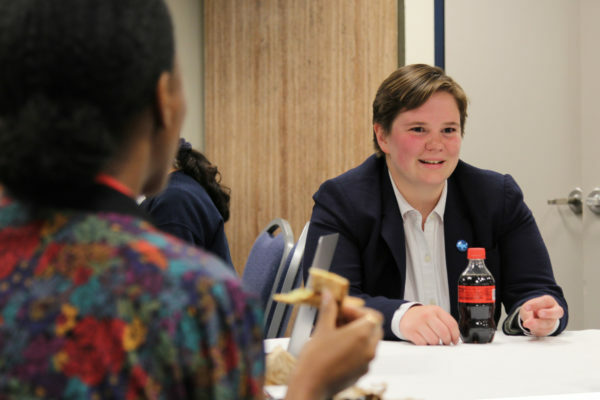 The number of applications from GW was slightly smaller than normal by the program’s first deadline on Aug. 22, but TFA representatives have seen more students apply throughout the academic year. Weston Fillman, the manager of recruitment for TFA at GW, said momentum has built up and the number of applicants has increased by each deadline. The last deadline is March 6. GW came in third in medium-sized schools for number of participants in TFA last year, with 35 graduates signing up. He said he often targets students who have helped to lead organizations that share values with TFA, which trains recent college graduates to teach in schools across the nation. “We’re a little more than a teacher training program. We’re also a leadership development organization,” he said. The total number of applicants nationwide peaked in 2013 with more than 57,000 students. That figure dropped to a little more than 50,000 last year and is expected to hover around 47,000 this year, according to the Washington Post. 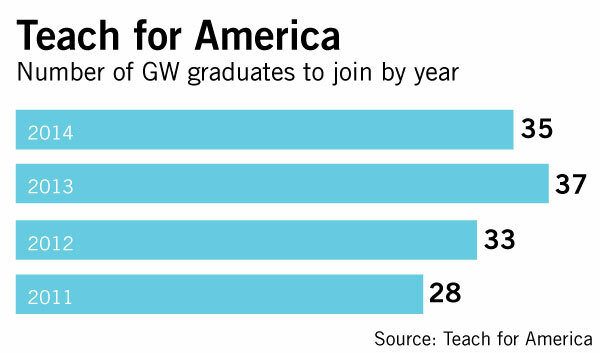 At GW, the number of students to join the program dropped by two. From 2011 to 2013, enrollment increased from 28 students to 37. TFA closed two of its eight training facilities this year because of the decline in applications. Top representatives at the organization told the New York Times earlier this month that TFA will not lower its standards or acceptance rate, which is at about 15 percent, to increase the number of recruits. The student organization claimed that TFA hurt schools because it offered its teachers too little training and caused too much change in schools, with teachers only staying in the classroom for a few years. 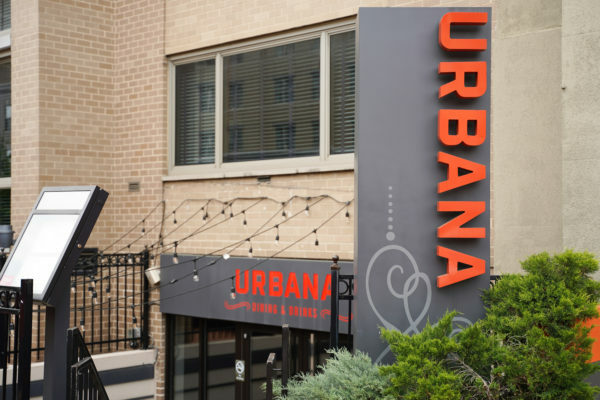 Fillman said fewer students may choose to apply because the economy is improving, but the organization is a viable option for students who cannot afford other programs. TFA is also seen as a starting point for people who might pursue a career outside of the classroom. Gregory Maggs, the former interim dean of the GW Law School, recommended the program for students considering law school at a GW Pre-Law Student Association event last year. 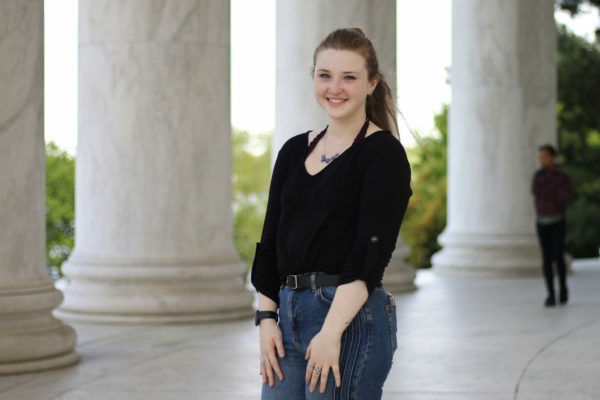 Alexandria Thompson, the TFA campaign campus coordinator at GW, applied to the program as a junior and was accepted. She chose to join the organization because of the support system she said knew she’d have both before she began teaching and after she left the program. She added that she will work toward earning her master’s degree from Loyola Marymount University while teaching in a classroom in Los Angeles next year. The Hatchet incorrectly reported that the number of GW applications was slightly smaller than normal by TFA’s first deadline on Jan. 30. The first deadline was actually Aug. 22, and more students have applied since. The Hatchet also incorrectly reported that Alexandria Thompson will attend Loyola University Maryland. She will attend Loyola Marymount University. We regret these errors.